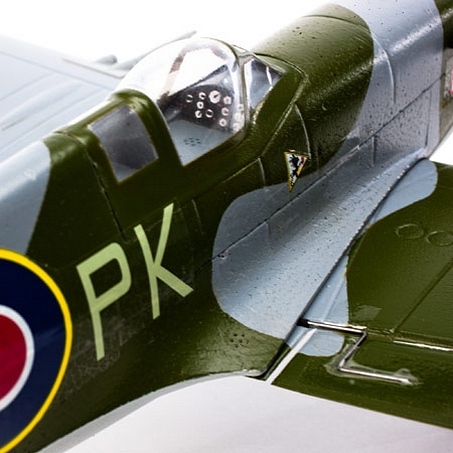 The Parkzone Ultra Micro Spitfire Mk.IX. 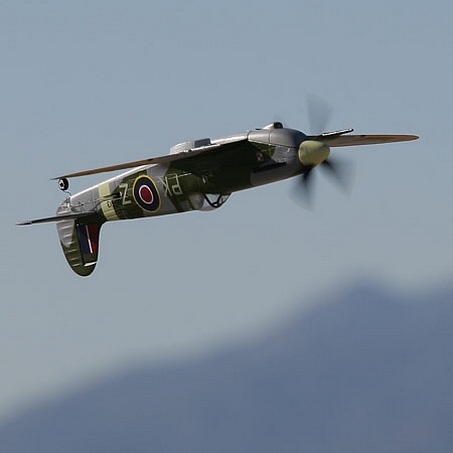 The Ultra Micro Spitfire can be flown in your backyard and comes complete with the AS3X stabilizing gyro system. The Ultra Micro Spitfire is the first model Parkzone have introduced, that features the AS3X stabilizing system. 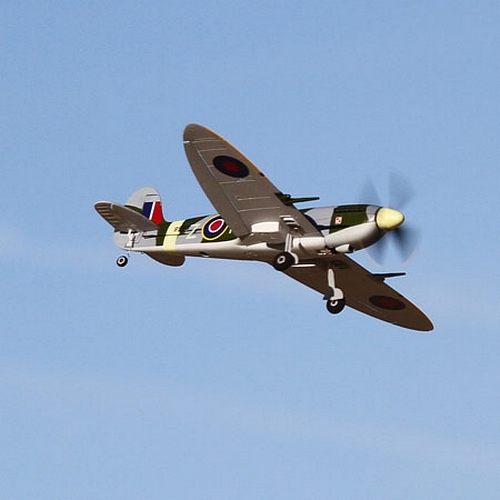 This means that the Spitfire can be flown in light winds and it gives the impression of flying like a much larger airplane. 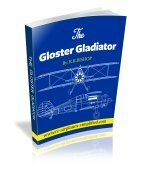 This is a full 4-channel airplane, with control over rudder, elevator, ailerons and throttle. The level of scale detail is quite remarkable, with molded in panel lines, a clear canopy, wing guns and an authentic WW2 colour scheme. 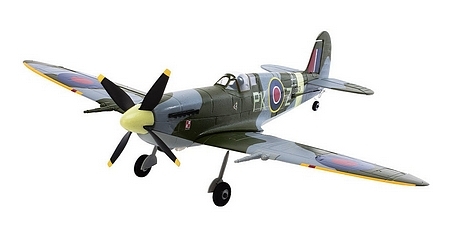 The 4-blade prop adds to the scale effect and the removable landing gear means that it can be hand launched. 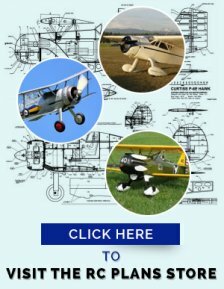 If a smooth, hard surface is available, then the steerable tail wheel will assist ground handling. 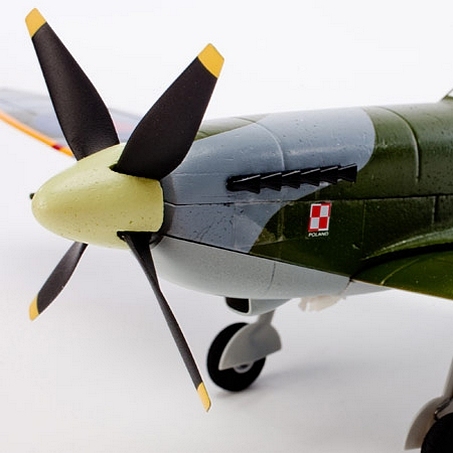 It is a pity that no pilot figure is included and please be careful that the wing cannons do not get broken off! The Spitfire is injection molded from Z-foam and is repairable with a foam safe CA. Other glues may be too heavy for this mini Spit. If repairs are not possible, then a large range of spare parts are available. 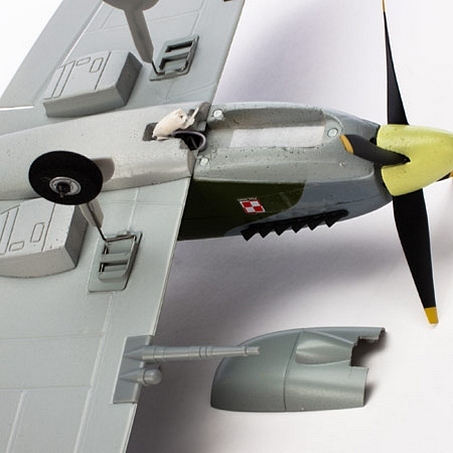 This view of the tail gives us a good idea of the level of detail incorporated into the Ultra Micro Spitfire. Note the panel lines and ribs shown on the control surfaces. The steerable tail wheel can also be seen. The 4-balde prop is a nice touch and certainly looks scale. Notice also the Polish flag. Polish flyers served, with great distinction in the RAF, during WW2. 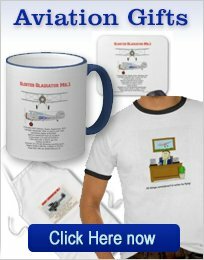 The clear cockpit is a nice touch but it would be that much better with a pilot! Note also the aileron connections. from the fuselage mounted servos. This is a good view of the removable landing gear, the wing cannon and the battery hatch. The magnets for the hatch (3) can also be seen. The under wing radiators show up well but could be a problem when landing without the landing gear. Keep those landing on grass as smooth as you can! Nice shot of inverted flight that shows the Spitfire without the landing gear. Completely finished and assembled airframe. 3.7V 150 mAh 25C Li-Po battery. A DSM2 or DSMX, 4- channel (Min.) RC transmitter must be bound to the enclosed 2.4GHZ receiver. The only option that may be necessary, is a spare Li-Po battery, to reduce the wait time between flights. The AS3X gyro system gives a lot of automatic stability that gives the impression of flying a larger model. Can be flown in a large indoor area. Can be flow outdoors in a light wind. Great scale detail for a small model. Sorry but this model is no longer available. 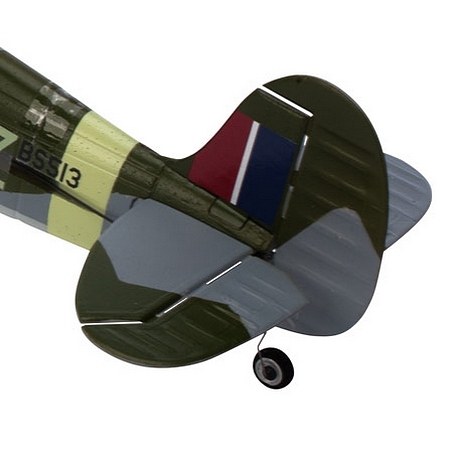 If you are looking for spare parts, CLICK HERE to visit the Horizon Hobby page where you may be lucky and find the part you need for your Spitfire!